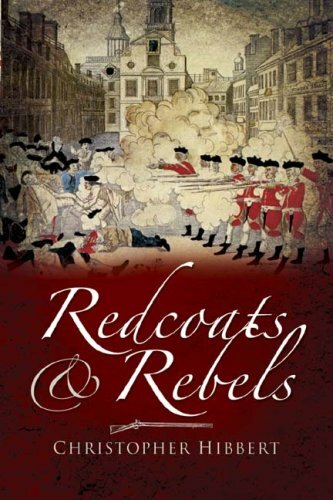 Redcoats And Rebels: The War For America, 1770-1781 was written by Christopher Hibbert. Redcoats And Rebels: The War For America, 1770-1781 was published by Folio Society. About Christopher Hibbert (Author) : Christopher Hibbert is a published author. Some of the published credits of Christopher Hibbert include REDCOATS AND REBELS, Agincourt (Great Battles).